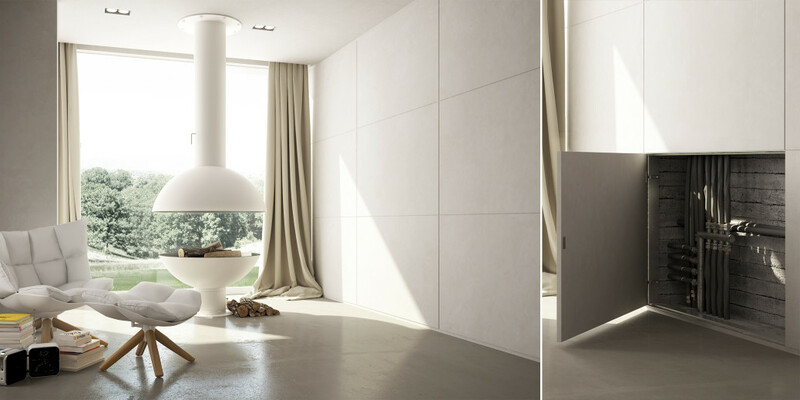 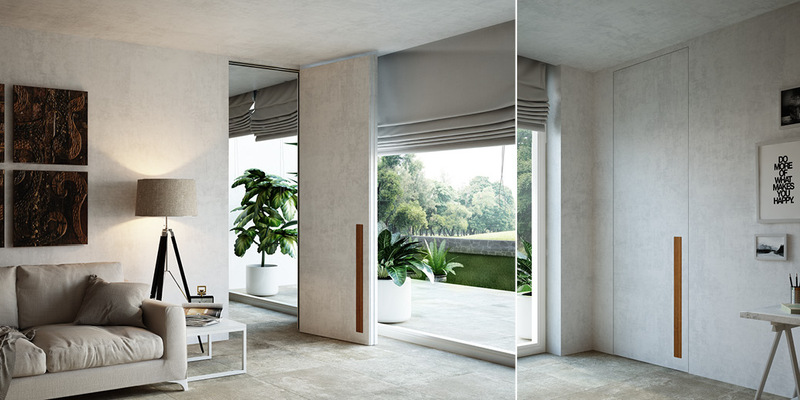 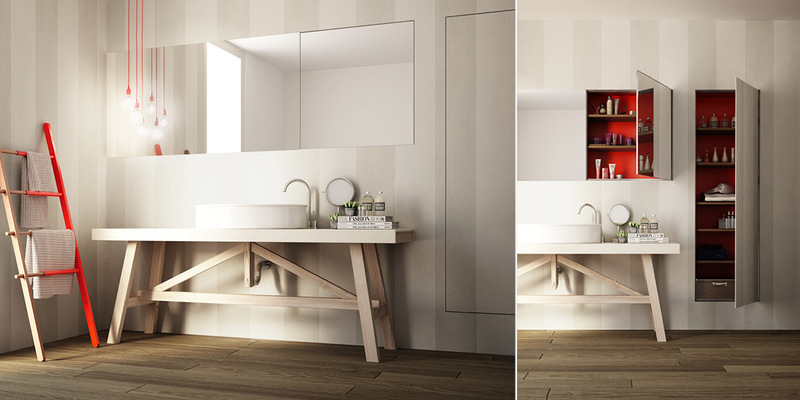 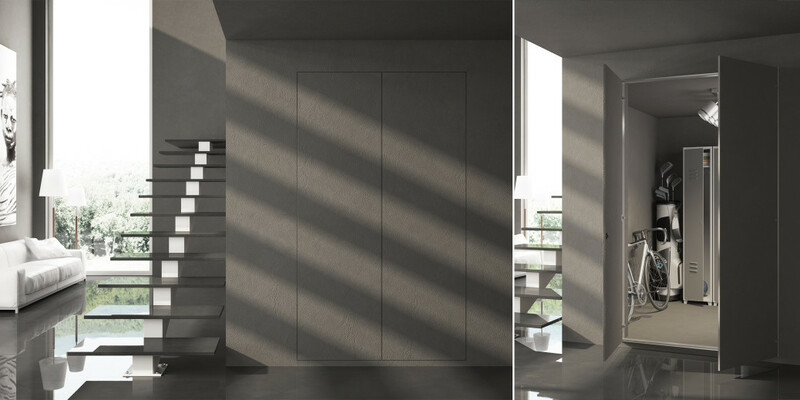 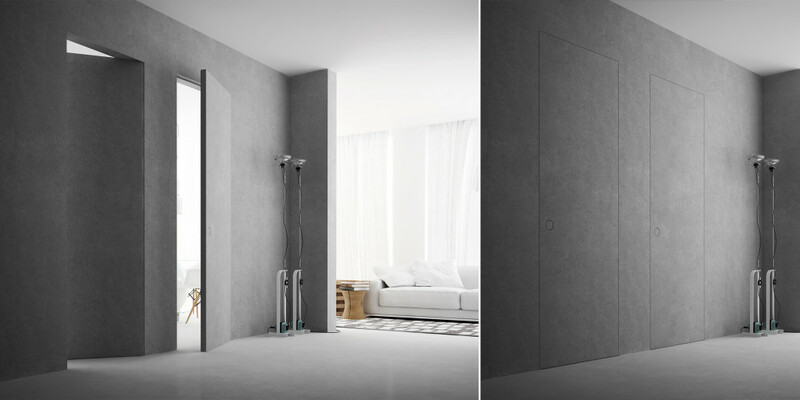 The SEGRETA collection allows you to create custom-made invisible doors and closure panels perfectly integrated into the walls. 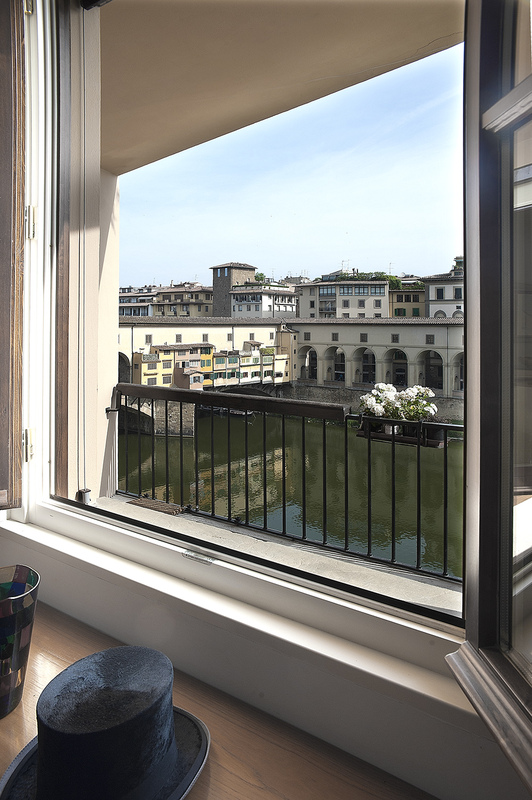 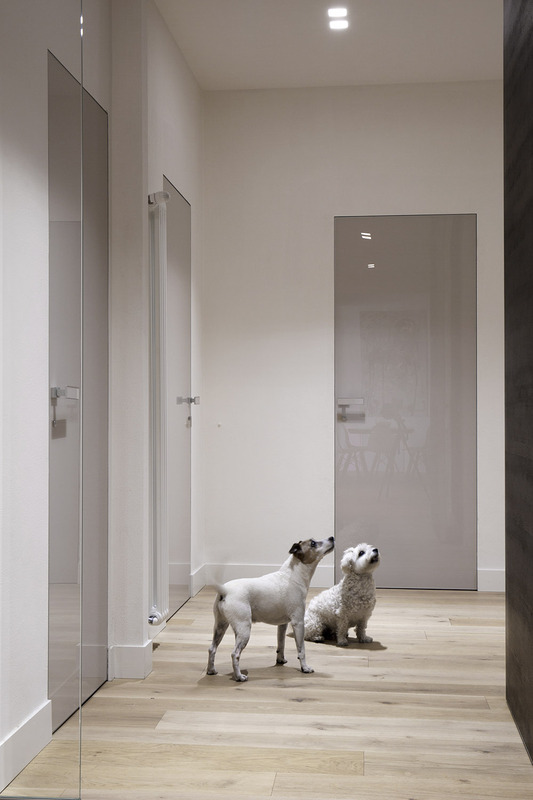 The special frames eliminate the traditional door jambs and completely hide the adjustable hinges. 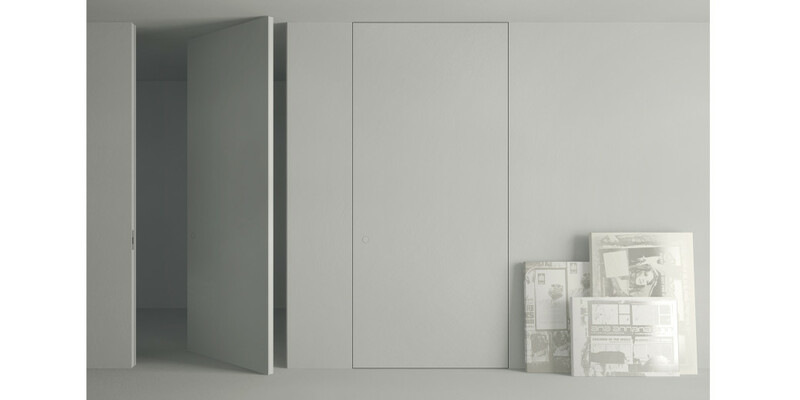 The doors are equipped with a magnetic lock, and the special-size closure panels are provided with a pressure-opening system with no handles. 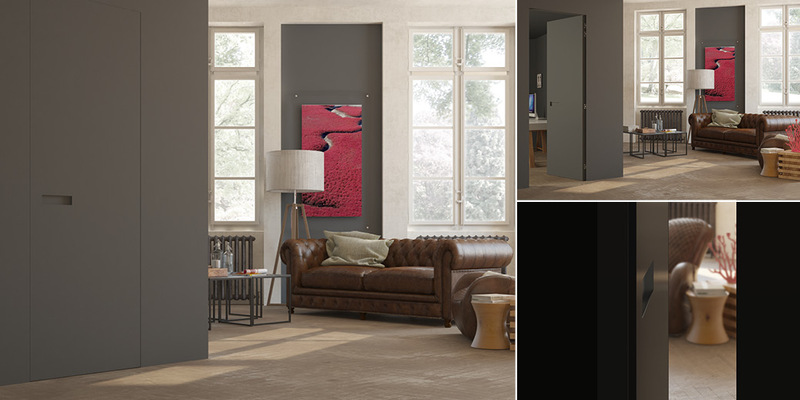 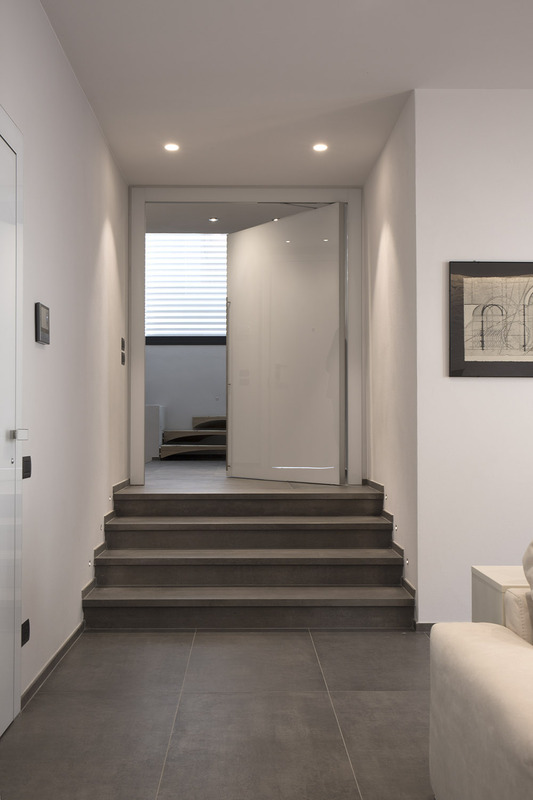 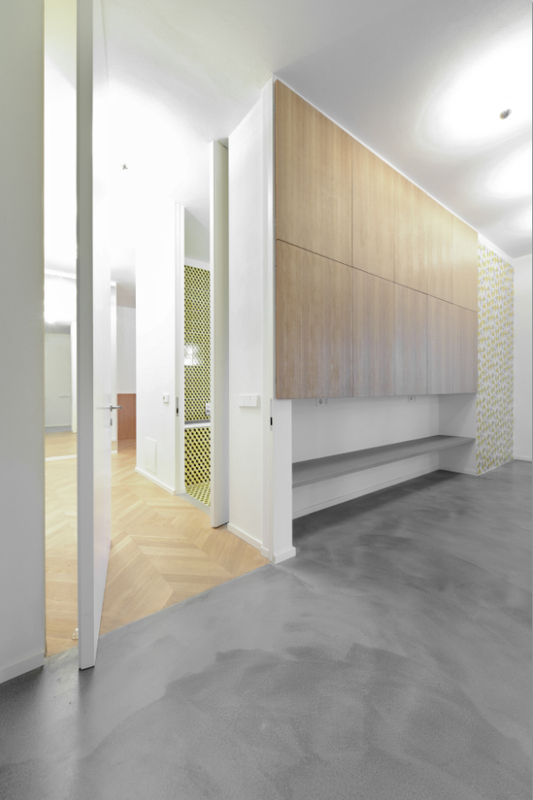 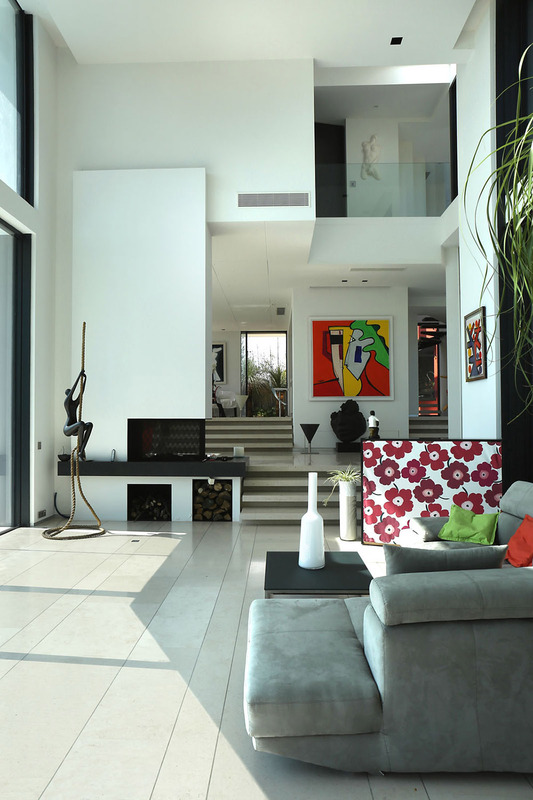 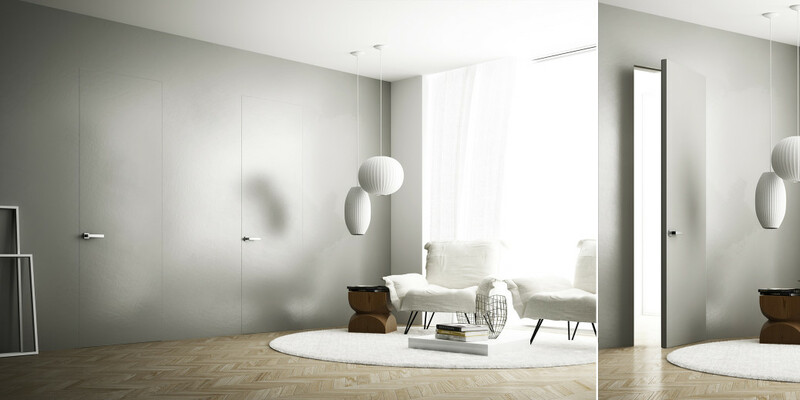 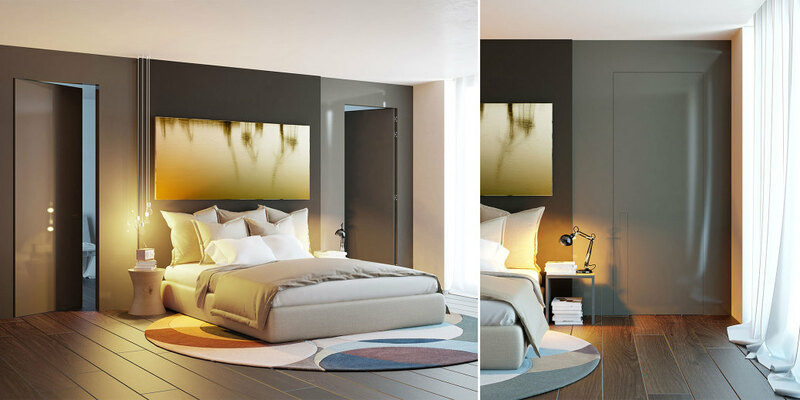 You will also have the opportunity to choose the finish you prefer directly on-site: you can have the doors (or the panels) painted with the same colors as your wall or decorated as you prefer. 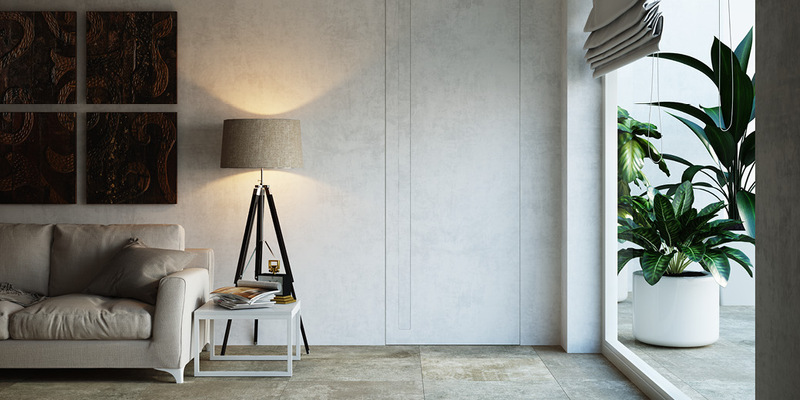 The SEGRETA collection system is available for masonry and plasterboard walls, with lacquer or natural wooden finish.